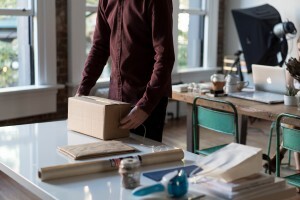 Home / Are you making these shipping mistakes? Are you making these shipping mistakes? If you’re looking to expand your business, chances are you should get involved in moving your merchandise on a wider scale. It’s no secret that shipping goods will help you achieve business growth. Jumping into importing and exporting at a larger scale comes with bureaucracy and complicated operational processes. Going about the shipping process efficiently is essential for you to save time and money so you can focus on your business and your customers. Believe it or not, this is one of the most common shipping mistakes. If you don’t take the time to make sure that everything is printed clearly and correctly, your package could end up elsewhere. In some cases this may not even be the shipper’s fault, the customer may have entered their address wrong. If your customers submit their addresses online, consider adding address validation, or having clear instructions on how to enter their address when checking out. If an item is not packaged properly, the likelihood of damaged goods is high. In light of this, shipping carriers have begun rejecting shipments that are deemed improperly packaged. Whether you ship from home, from a local or international warehouse, set your packaging standards high to avoid complications. Shipping carriers use good quality, certified scales to determine the weight of a shipment. You will get stuck with re-weighing fees if your original estimate was not accurate. Invest in equipment to weigh your packages after they have been packaged, and make sure your equipment is validated with regular cadence to ensure that it remains accurate. Shippers and shipping carriers use delivery receipts to note any damage in the packages. If a delivery receipt is without mention of damage, any damage claims made can be safely assumed to have occurred after delivery. Failing to provide a delivery receipt or to update it properly can have unfavorable consequences. Always inspect cargo before signing– once the receipt is signed, there is little to no recourse if the goods end up being damaged. 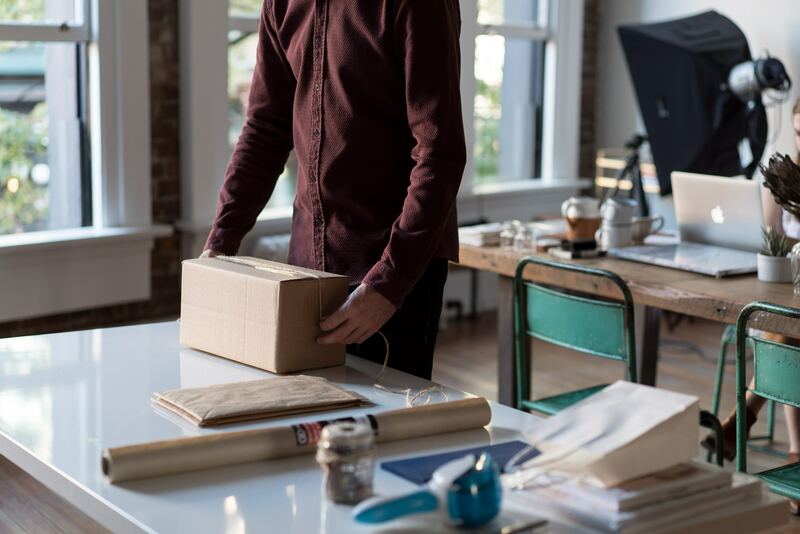 Avoiding these shipping mistakes will help you get your goods from point a to point b smoothly and keep your customers happy. Attention to detail in these processes will help you save time and money. The time and money savings will increase as you scale. Understanding these key elements of the process will allow you to work better with your provider. Work smarter, not harder. Your bottom line will thank you for it and your customers will appreciate the smooth experience. If you have any more questions on how to further streamline your shipping processes, drop us a line here.